An annual ranking of NC public school districts places Charter Day School in the State’s top five. Rank is determined by student scores on End of Grade tests and was recently updated with 2013-14 performance data. The ranking includes all public school districts in the State, whether traditional or charter. 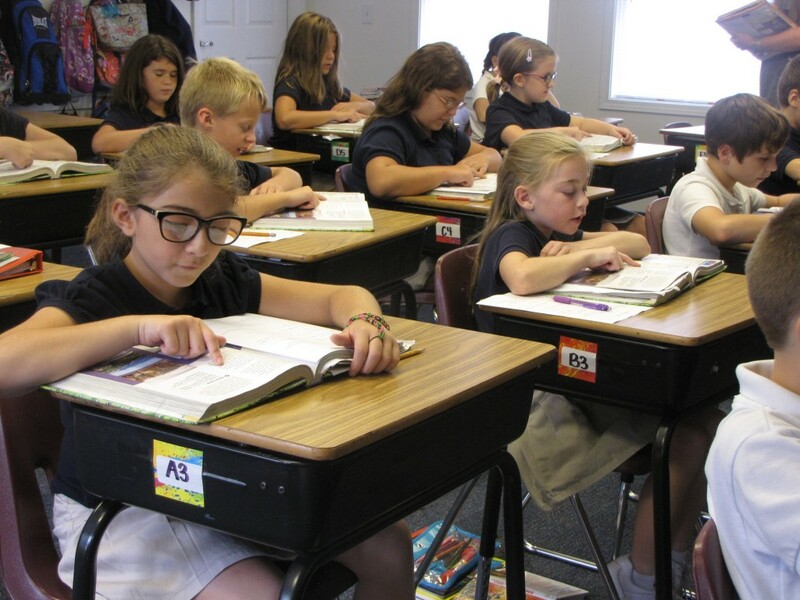 Charter Day School, a public, tuition-free charter school in Leland, operates independently from traditional public school districts, and thus, as a district itself. Of the 139 districts, Charter Day School earned the 5th spot. In the ranking of individual schools, Charter Day School was in the top eight percent of all 1,033 public elementary schools in the state. While Charter Day School is regularly the highest-scoring school in Brunswick County, these data provide a method of comparing school performance at the state level. The same ranking places Brunswick County Schools 86th of 139. In addition to academic performance, an alternate ranking service, “Findthebest.com”, adds criteria such as demographics, socioeconomic factors, staffing ratios, and financial performance to their school assessments. Using these measures, Charter Day School is recommended as “the best” public elementary school in Brunswick County and surrounding area. These achievements come despite public Charter Day School receiving only 73% of the per-pupil funding that traditional public schools districts receive. In 2013-2014, Brunswick County Schools received $10,006 per pupil while Charter Day School received nearly a third less at $7,336 per pupil. Public charter schools do not receive funding for facilities, transportation, meal or extracurricular programs, among other things. Charter schools have more freedom in their curriculum, instruction, and staffing choices, while still remaining accountable to the State Board of Education, academic testing standards and student families. Despite limited funding, Charter Day School exhibits top-five academic performance in the State. Recently published audits for the 2013-2014 fiscal year reveal a strong, no-findings financial performance with the school operating with zero debt. The public, tuition-free charter school teaches a rigorous classical curriculum using the proven Direct Instruction teaching method and an accelerated placement program. Though waitlist numbers grow larger each year, any K-8 student may enroll during the school’s open enrollment period, which runs throughout the month of January, 2015. 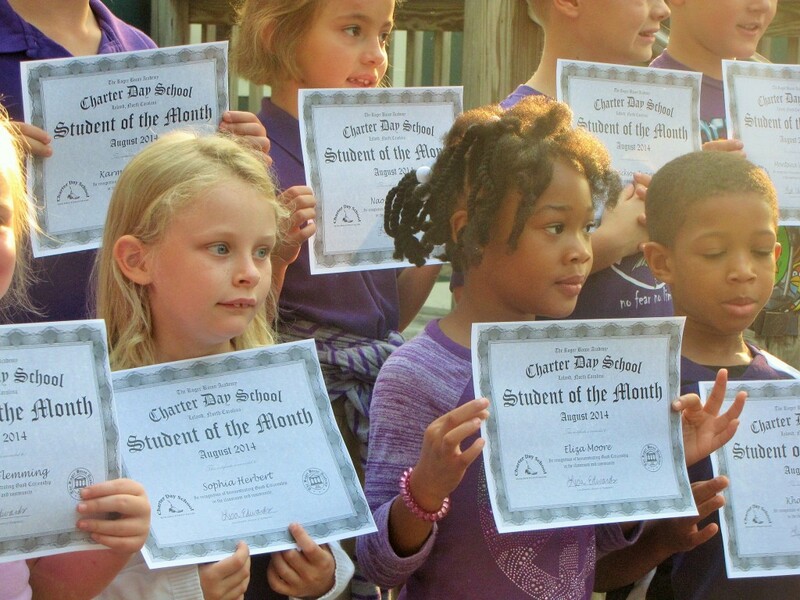 For more information, visit www.charterdayschool.net.